As you know if you’re a regular reader, I holidayed in Nerja earlier this summer and have shared my outfits and some photographs of the stunning resort too. This is my final post about it, although I will write a post comprising a summary my outfits, what I found useful and what I didn’t, for this particular type of holiday. As much as I like to wear a bikini when sunbathing by the pool or lying on the beach, I always take a one-piece swimsuit too. There are times when certain activites are somewhat “safer” when undertaken in a one-piece swimsuit! I was holidaying with my teenagers and parents and a wardroble malfunction could simply not happen! 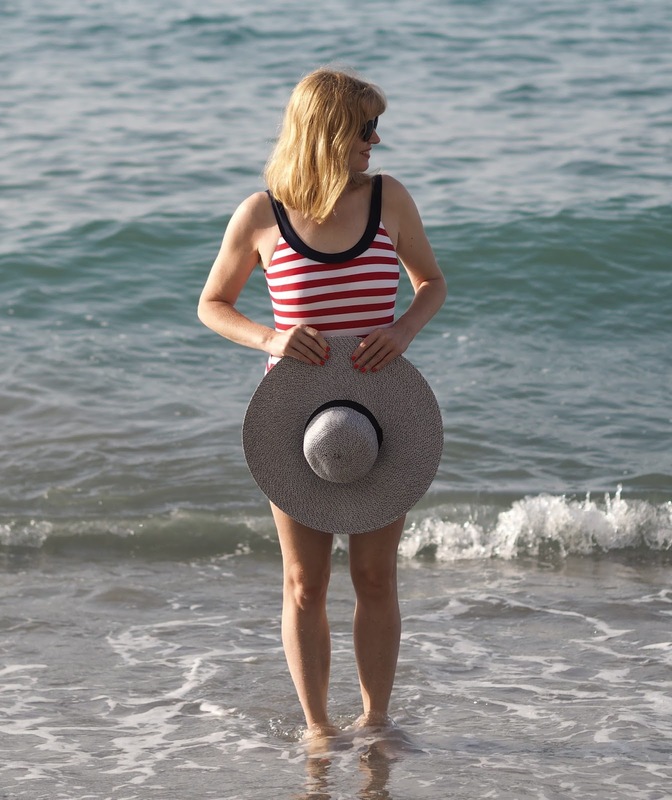 This nautical swimsuit is as stylish as it is practical. A classic, enduring summer look is one with a nod to the nautical. I love the bow detail on the back of my red and white nautical style swimsuit. 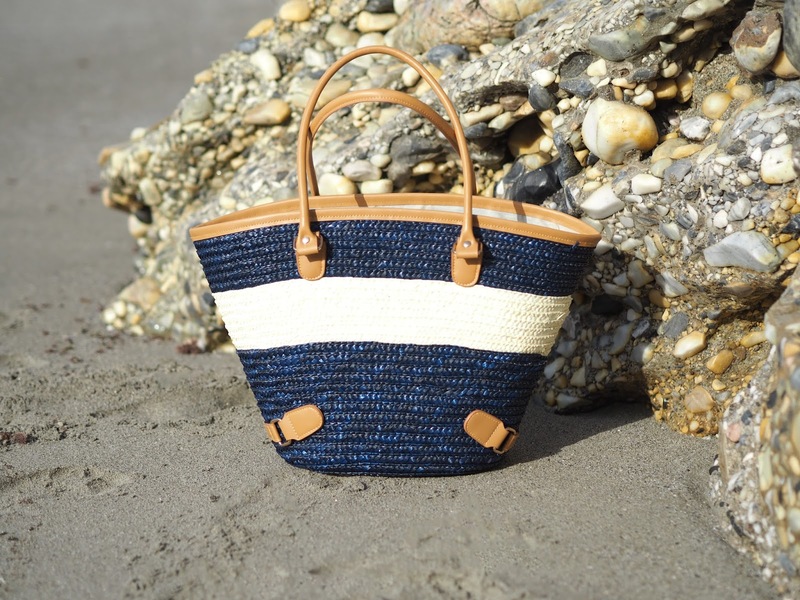 The navy striped and tan raffia beach bag was a stylish, yet functional addition to my holiday wardrobe. 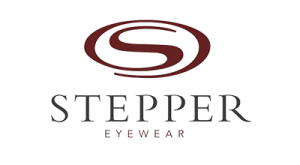 It has a zip closure and straps which are long enough to enable it to be worn as a shoulder bag as well as carried as a tote. *Disclosure: These items were given to me by Kaleidoscope as part of my role as their Blogger Expert. As always, all opinion is 100% honest and all content is my own. 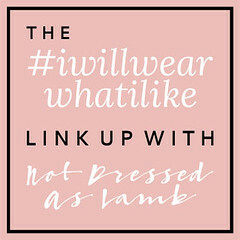 Next Post Striped Cocoon Dress, Statement Necklace and Rose-gold Wrap Bracelet.